Shoreline Stabilization and Shoulder Reconstruction on SR1142 (Waterlily Rd.) 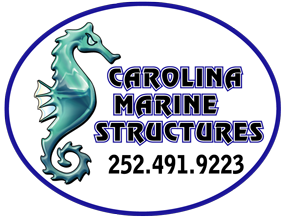 – Carolina Marine Structures, Inc.
Storm damage repair to stabilize severely eroded cliff shoreline areas, approximately 1000LF. Included riprap installation, fill, clearing and grubbing, bank stabilization, seed and mulch. All work was performed with a single traffic lane closure.